A date has been confirmed for the launch of Notts TV. Tuesday 27 May 2014 will be the first time people can watch the new local television station which is dedicated to all things Notts. Broadcasting on Freeview Channel 8, Notts TV is part of a big move in British media to create a brand new network of local television stations across the UK. Operating seven days a week, Notts TV will deliver daily News, Sport and Weather, as well as a range of quality programmes from music and comedy, to history and documentary. 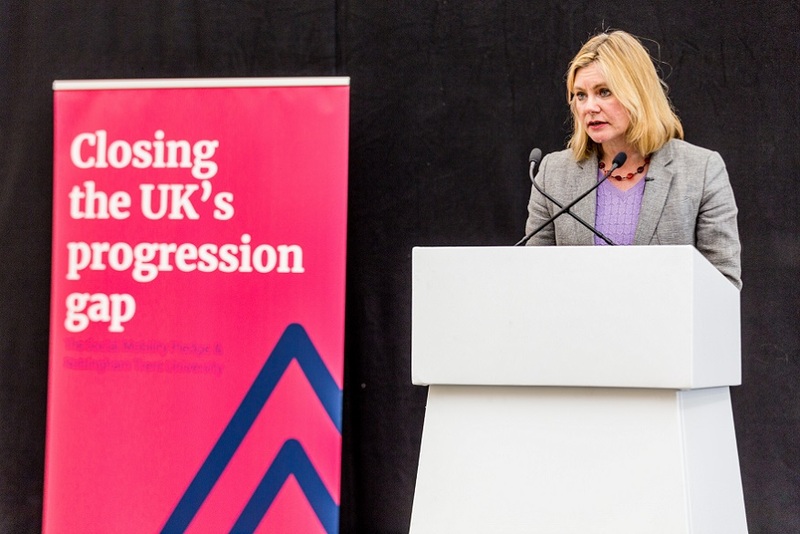 Nottingham Trent University is one of four partners involved in the Notts TV consortium which also includes the Nottingham Post Group, Confetti Media and Inclusive Digital. As well as the Nottingham Trent University base - at the University's Centre for Broadcasting and Journalism - Notts TV also operates out of its HQ at Confetti Media Group's Antenna building and alongside their partners, Nottingham Post and Inclusive Digital. Channel director Jamie Brindle said: "We're lucky to be working with some really talented people; household names that bring a strong fan base with them. BBC favourites - Frances Finn and Becky Sheeran - join us as presenters and we're pleased to announce that our team of talented video journalists have come from a variety of successful media outlets across the UK." 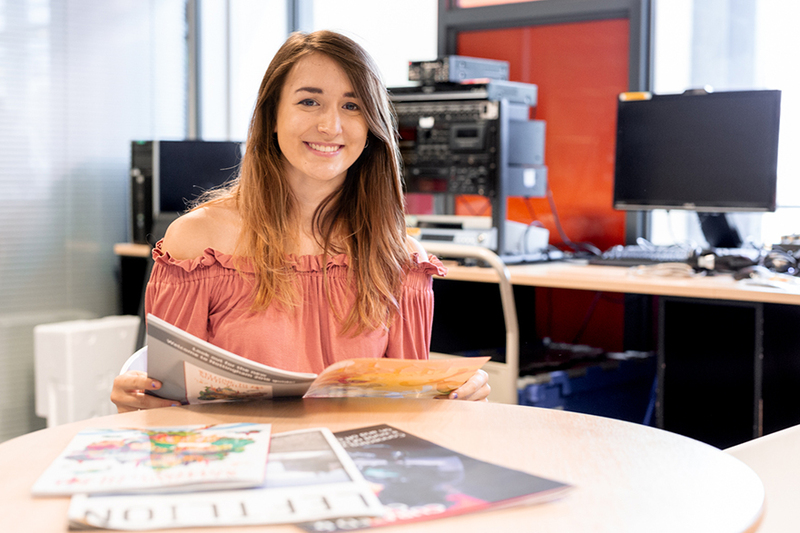 Some of the brightest student journalists from Nottingham Trent University will also be involved in the station during their final year of study or through placements. Fans and followers can get involved in the conversation around Notts TV and suggest their ideas for potential programmes. In addition to this, potential advertisers and sponsors can see their brand beamed directly into homes across Nottinghamshire, allowing for really targeted campaigns. "It's very exciting," added Jamie. "We have so many things planned for Notts TV and we want the whole of Notts to be a part of it." For the latest information visit Notts TV; follow Notts_TV on Twitter or become a fan on Facebook.